Introducing theTRAVEL SIZED version of STEP 3 Root Nutrient Complex 25 ml. 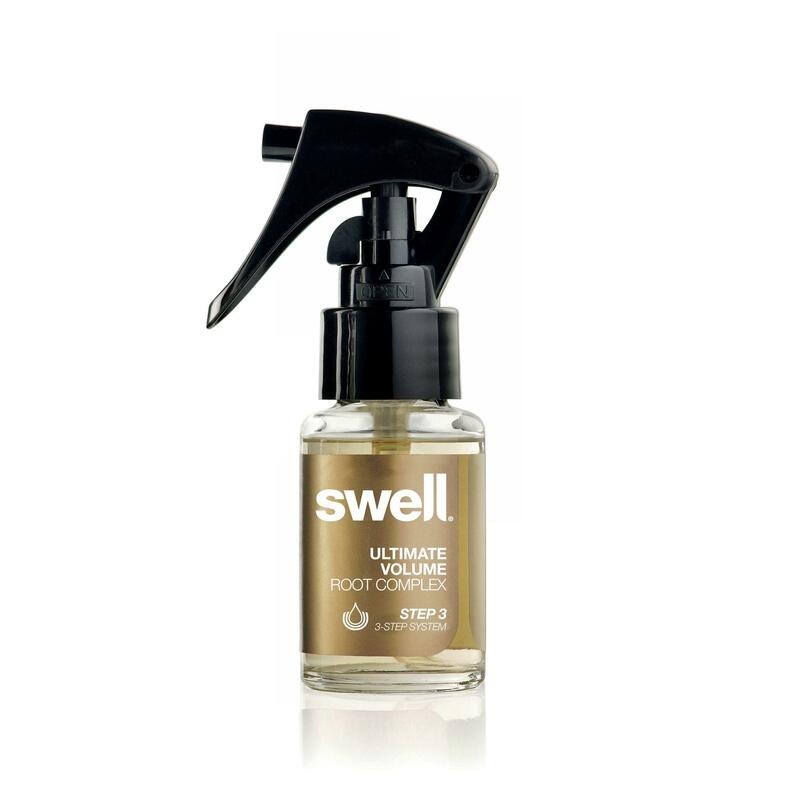 in the Swell 3 Step System - Deep condition dry and damaged hair with a unique blend of eighteen active botanical extracts. 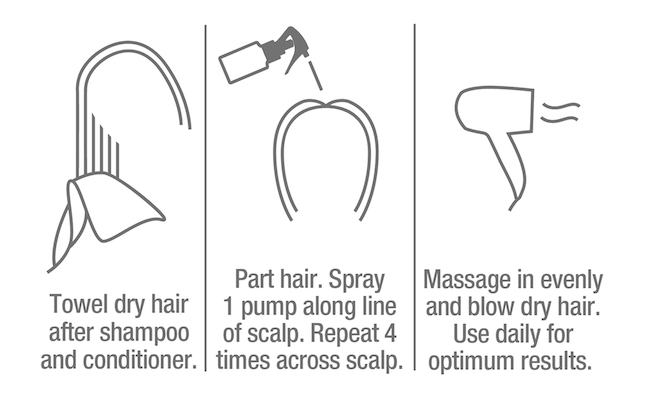 The Root Nutrient Complex creates superior volume all day long plus essential nourishment for hard working follicles, leaving hair fuller, thicker and stronger.